Cheap GH5 analog? May be raw video shooting? Crap, I just bought my 3rd G7. Wow this might be interesting. Munich, Germany –- YI Technology, the leading international provider of advanced, intelligent imaging technologies, has announced that it will unveil its newest innovative camera product exclusively at Photokina, the world’s leading trade show for photo and video, in Cologne (20-25 September, 2016, Hall 09.1 / booth A-032). This new camera represents the company’s latest market entry and furthers YI Technology’s drive to change the rules by once again bringing the best, professional-level imaging technologies and innovations together in simple, elegant and easy to use products at great values. Likely to be another action cam. I did not see any mention of m43. 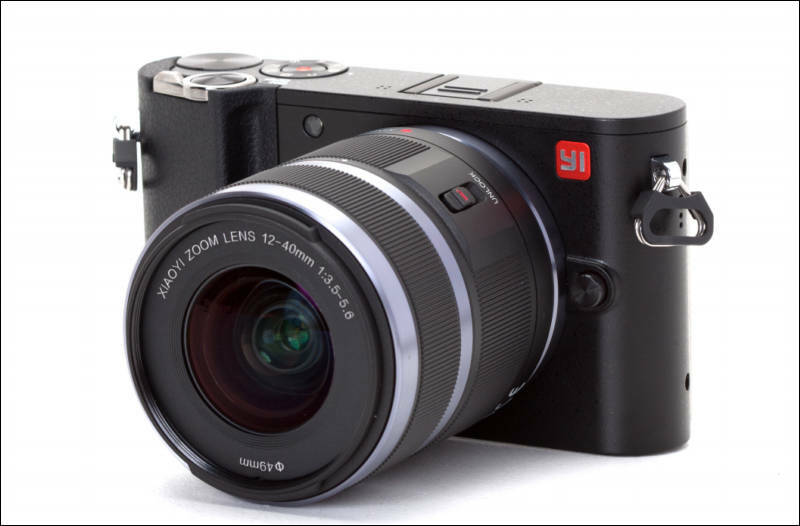 If this can provide GH4 level imaging, I may be in the market for a few of them. They can. Chinese lenses design is strong lately. Their 42.5mm is very simple, nothing to do with Panasonic, only 6 lenses in 6 groups. But we have topic for it. Could be really interesting, want to know this "hdr shooting mode", just to see if this little camera can face the match to offer an high dynamic range video. In the photos it shows 3840 x 2160, but in the stats it has 4096 x 2160. Typo? They seem very open to the idea of outside software development. My price is from official Yi site, Chinese retail price converted into USD. As for your link - US prices are not officially revealed (I actually do not care). So it is some fantasy for now. Will sell on JD.com since September 23rd. Wow, this looks really cool--too bad there is no 24p, but it is super cheap for a small, compact system with a Sony sensor. Maybe we can request a custom model.